Fall and winter are around the corner. 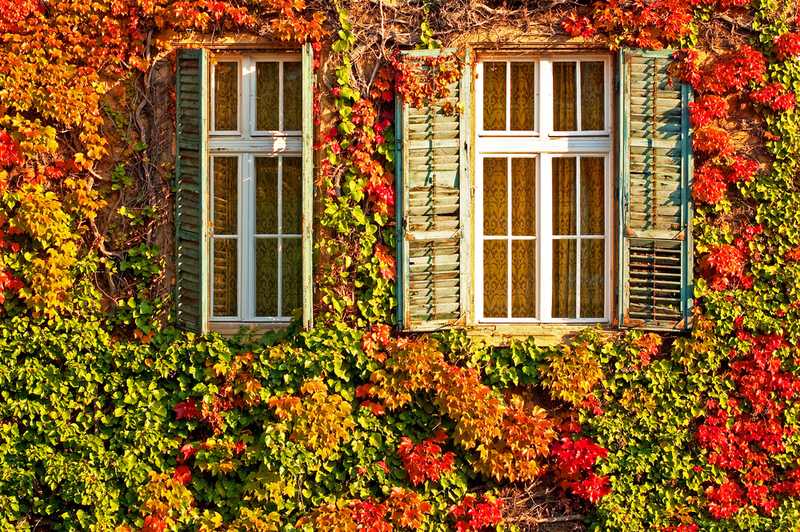 Get your home ready for cooler temperatures with these fall home maintenance tips! Check your foundation. Look for cracks and caulk around where siding meets masonry, where pipes or wires enter the house and around windows and doors. This easy check-up can reveal issues early and prevent heat from escaping in chilly months. Inspect your driveway. Look for cracks and repair damage with driveway filler, then coat with a commercial sealant. Weather-strip your garage door. Ensure the seal between your garage door and the ground is snug to prevent drafts and small animals from entering. Inspect exterior paint and make touch-ups as needed. Inspect your roof. Wintry weather wreaks havoc on roofs and it’s better to proactively deal with repairs than to discover a leaking roof in a rainstorm. Clean gutters. After leaves have fallen, take time to inspect and clean your gutters. Flush them with water, inspect the joints and tighten brackets if necessary. Change the direction of your ceiling fan blade rotation. Blades should rotate clockwise (as you’re looking up at the fan), creating an upward draft that redistributes warm air from the ceiling. Look for a small toggle on the side of the base of the fan to make the switch. Hire an HVAC technician to service your furnace. A heating system will use fuel more efficiently, last longer and experience fewer problems if maintained properly. Vacuum internal components of your air conditioner. Clean your humidifier(s) and set a regular cleaning schedule. Bacteria and spores can develop in a dirty water tank, resulting in unclean moisture misting into your room. Test and change the batteries in smoke and carbon monoxide detectors. Clean leaves from lawn, re-seed patchy areas and plant spring flowering bulbs. Fertilize your lawn with a high phosphorous mix to ensure healthy grass in the spring. Clean and store summer garden tools. Drain fuel from all gas-operated equipment like lawn mowers and leaf blowers.